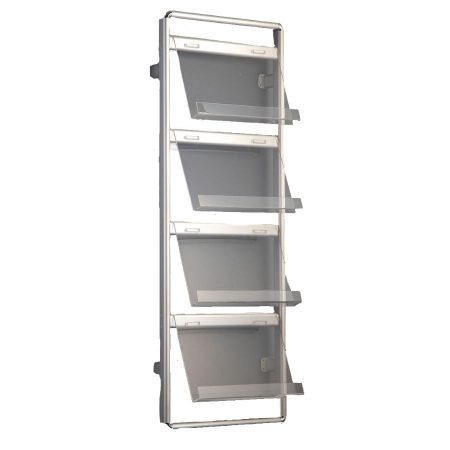 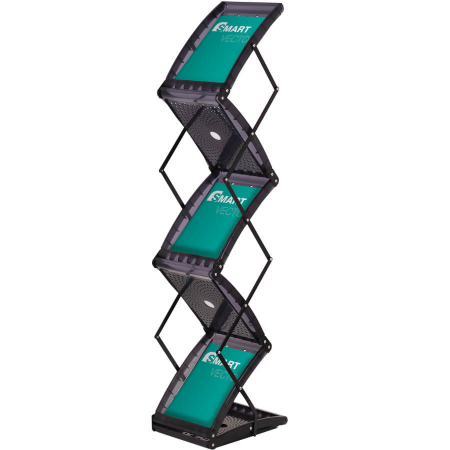 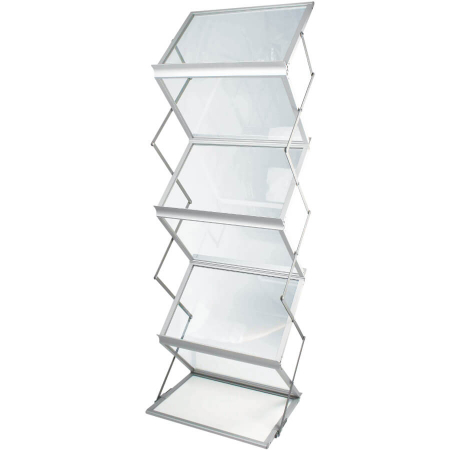 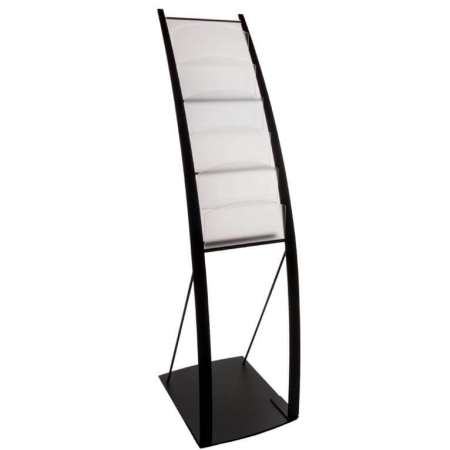 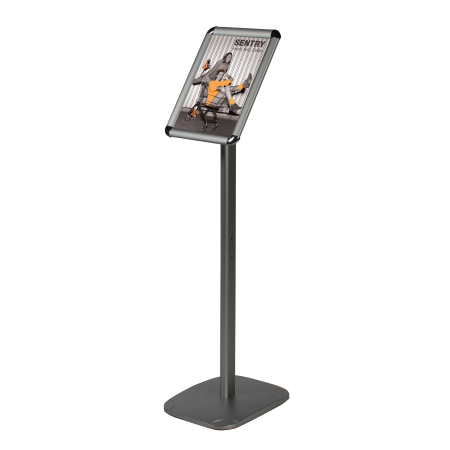 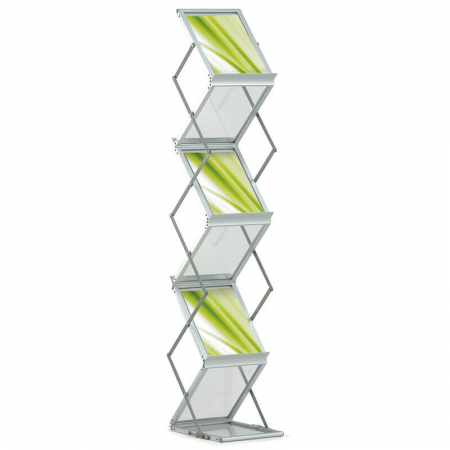 With a range of literature displays, we have something to suite every business’ needs. 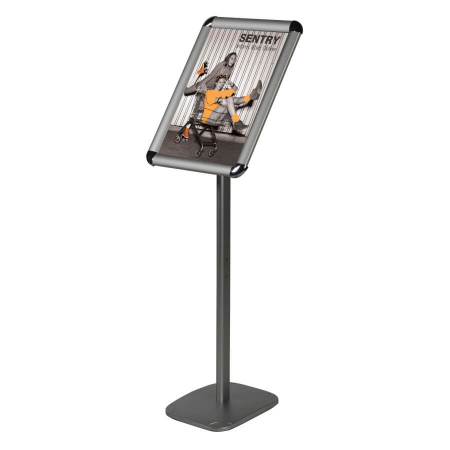 Whether you need to display brochures, leaflets, magazines or other collateral. 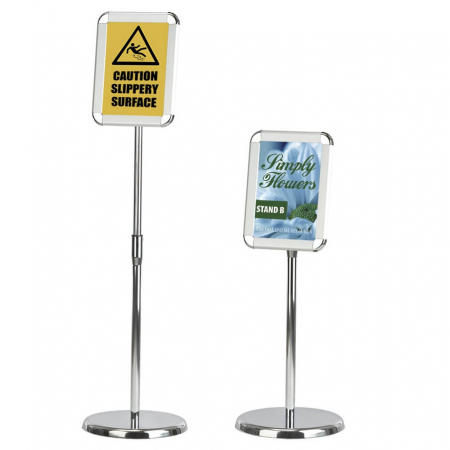 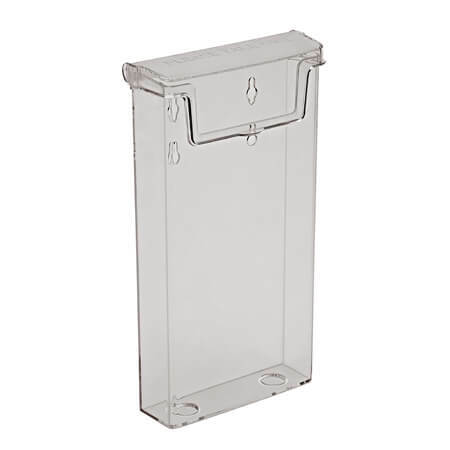 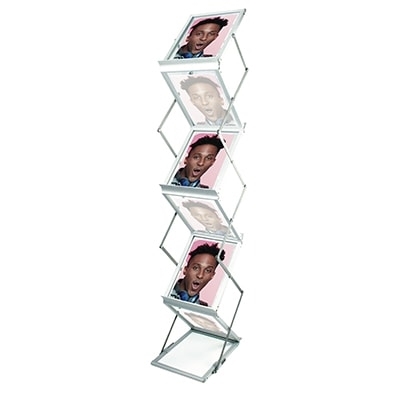 Applications include freestanding, wall mountable or dispensers for use on a desk. 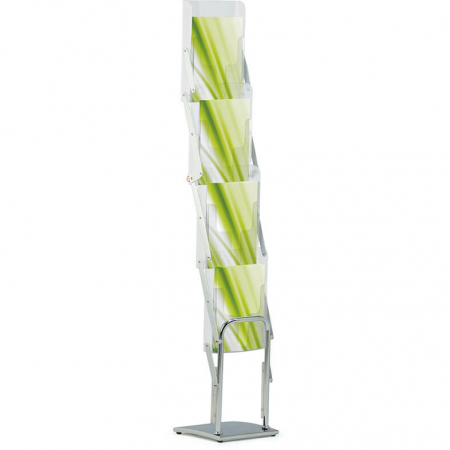 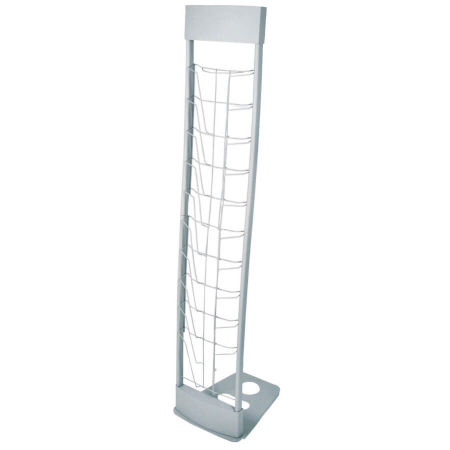 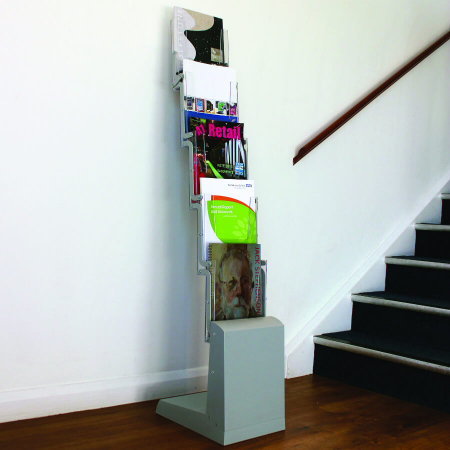 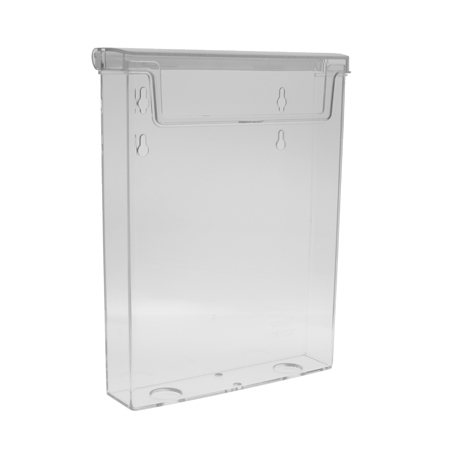 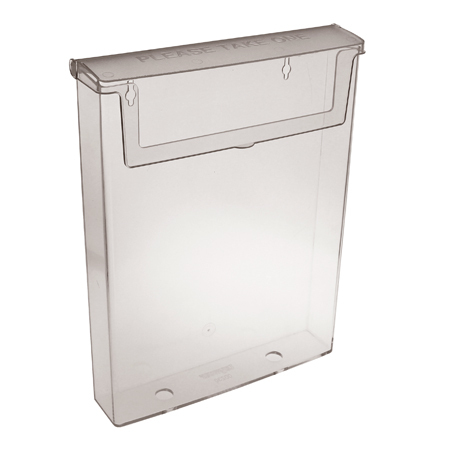 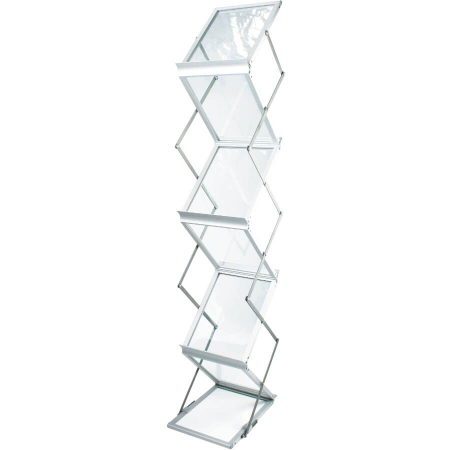 We offer super fast delivery on most of our brochure holders and leaflet dispensers. 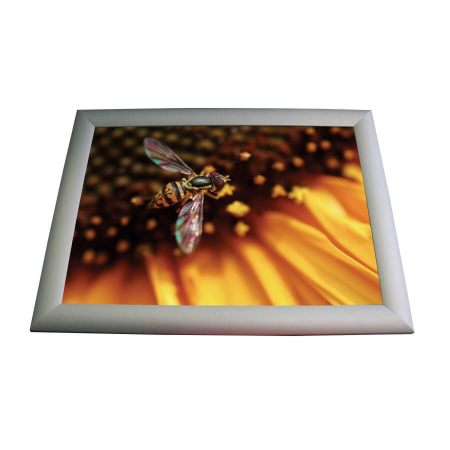 Order before 1:30pm on a working day and receive your item the next working day. 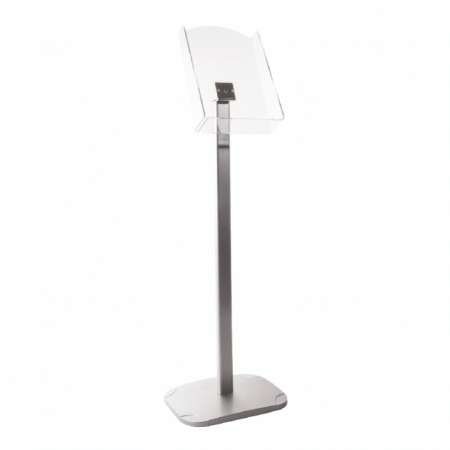 Perfect for events, office receptions and public places. 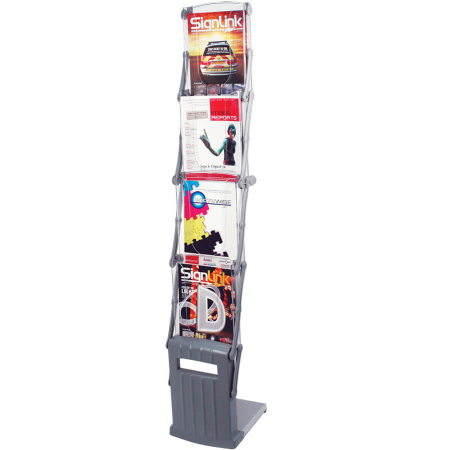 Promote your products, services or information and make it easily accessible. 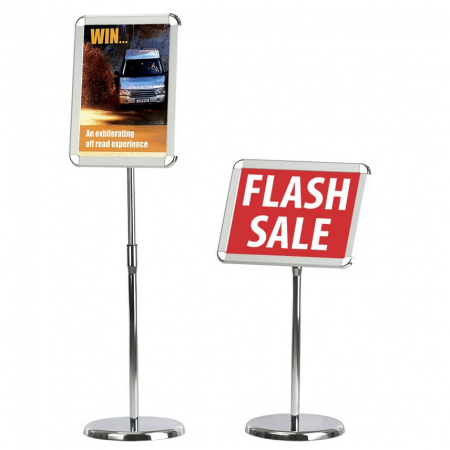 A low cost and effective marketing solution. 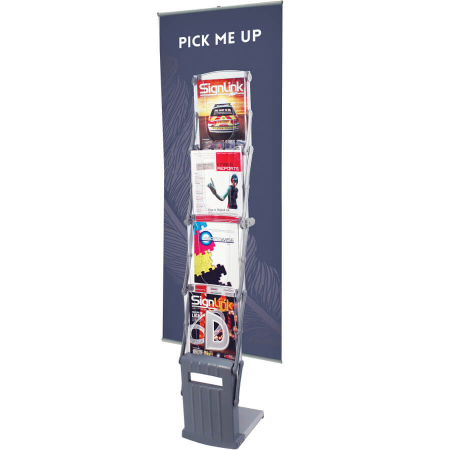 Did you know you can also hire literature stands for events? 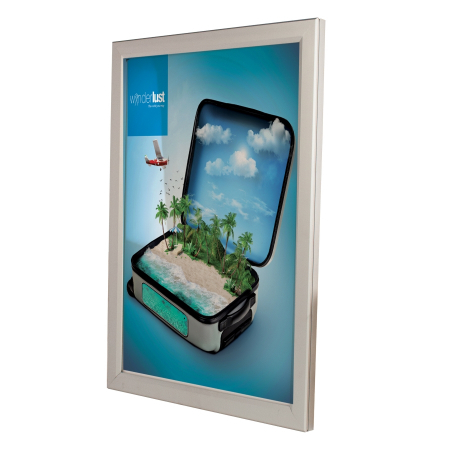 Need a custom solution? 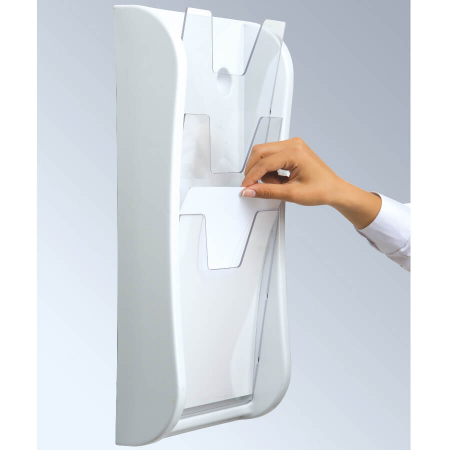 Give our experts a call on 01793 613088.